Are you looking for salad ideas?? A rockin’ salad is the best! 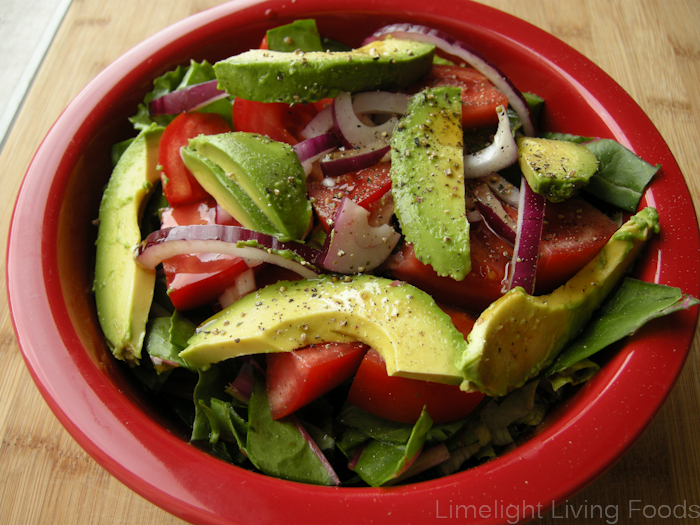 I love a hearty salad full of veggies, greens and sometimes fruit. There’s a lot to be said about variety, which means every so often I try a new veggie or a “new to my salad” veggie. I’m wary of salad ruts so I try and find dressings, combinations, and then serve on dishware that is aesthetically pleasing. This usually helps keep my salad enthusiasm strong, but here’s a few more tips that might help out. Going over that list of dressings is making my mouth water! 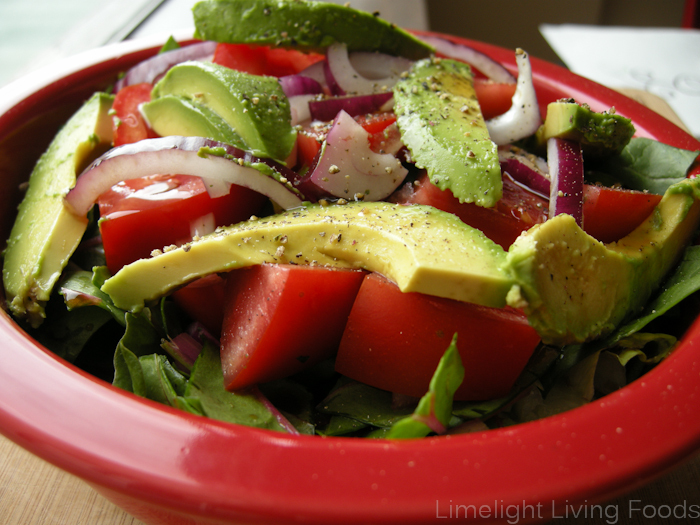 Put your salad in a dish that makes the colors pop and brings you joy. Antique pyrex bowls – you might know these, they are white on the inside with different colors on the outside. I’ve collected one so far, it was from an estate sale. Want to know what’s in this salad?